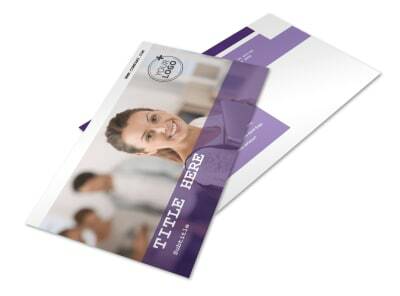 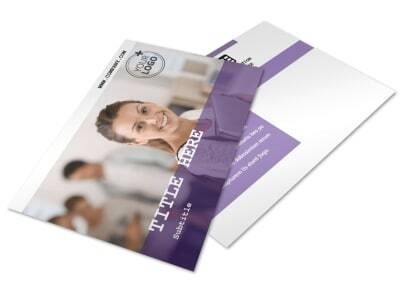 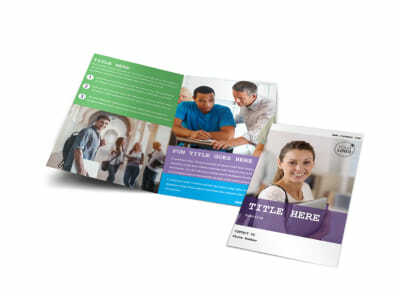 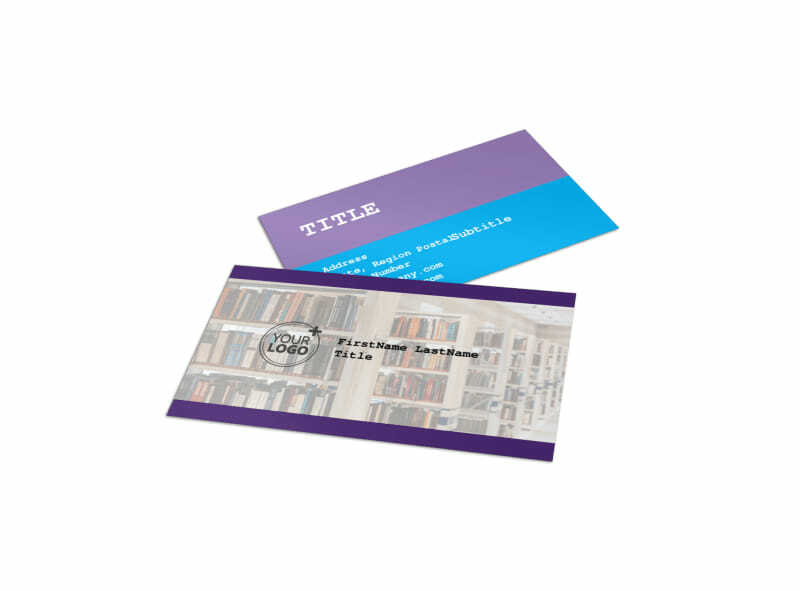 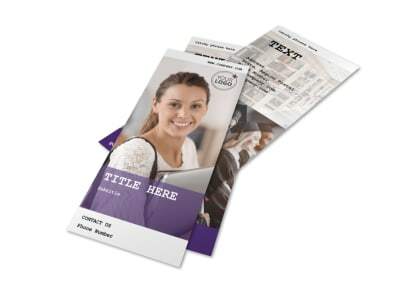 Customize our University Studies Business Card Template and more! 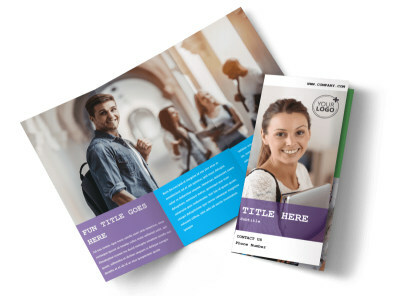 Enable students to easily reach out to university staff with university studies business cards design with our online editor. 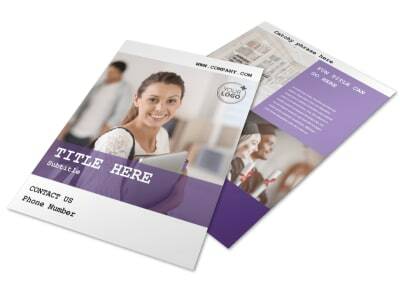 Customize this template with personalized color theme and other elements to make the contact info stand out on students’ bulletin boards. 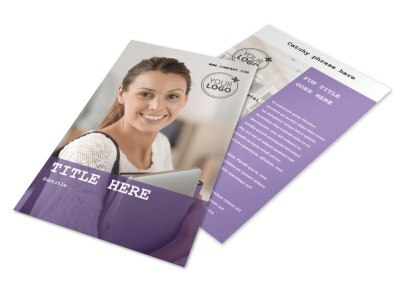 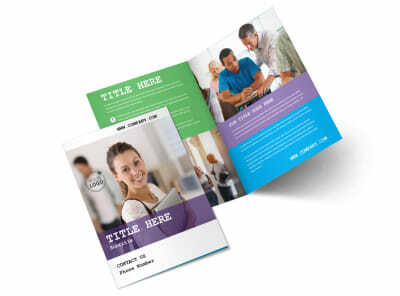 Print from your own office for instant access, or leave the printing to our experts.